LEE'S SUMMIT, MISSOURI, Jan. 7, 2019 -- In response to an October 2018 petition by the Aircraft Electronics Association, the Federal Aviation Administration has formally recognized ASTM's National Center for Aerospace and Transportation Technologies (NCATT) Aircraft Electronics Technician (AET) certification as equivalent to formal training when showing eligibility for the issuance of a repairman certificate. The Federal Aviation Regulations have specific requirements for eligibility for a repairman certificate, including age, qualifications specific to the job assignment, language, and being recommended by the employer; the regulations also list specific requirements for qualifications. To be qualified for recommendation, the applicant must have either at least 18 months of practical experience applicable to the maintenance duties of the specific job, or completed formal training specifically designed to qualify the applicant for the job on which the applicant is employed. This is where the AEA petition focused. 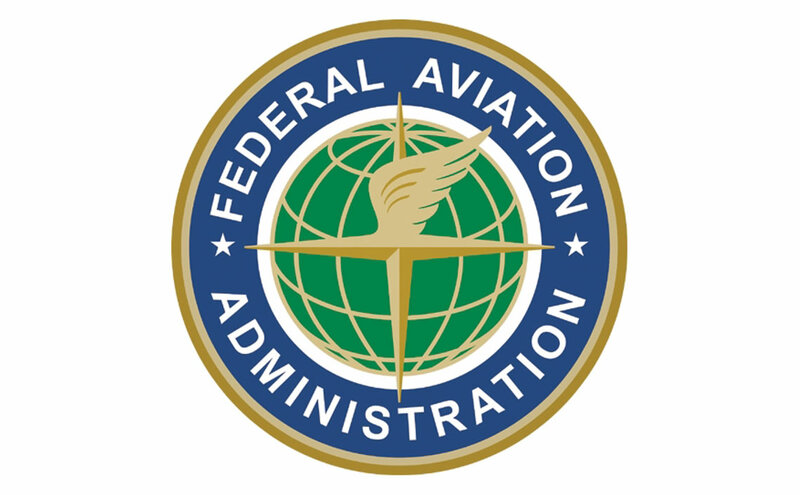 The AEA, in its continuing effort to promote the avionics industry and the value and rewards of an avionics technician career, petitioned the FAA to recognize the scope and details contained within the NCATT AET certification as an acceptable means of compliance to the formal education option as listed in Title 14 Code of Federal Regulations (14 CFR) section 65.101(a)(5)(ii). As a result of the petition, NCATT AET certification plus one additional NCATT avionics endorsement is now considered equivalent to completing formal training that is acceptable to the administrator as required by the regulations. 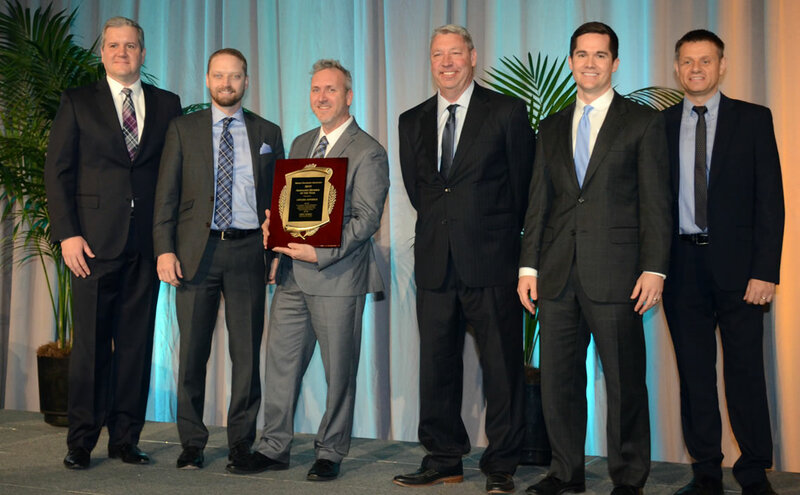 "The AEA spent the better part of the last 15 years working with ASTM's NCATT to design, develop and promote a nationally recognized certificate for the avionics and electronics community," said AEA President and CEO Paula Derks. 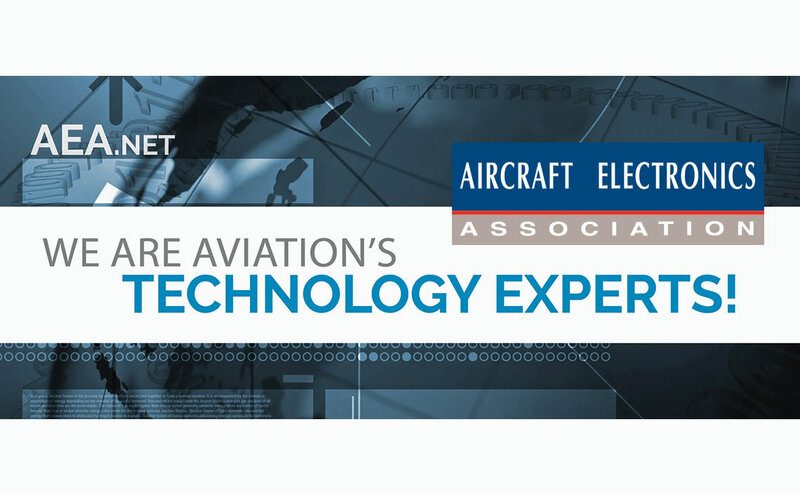 "This industry standard for the certification of aircraft electronics technicians is now recognized by the FAA, simplifies the application process for a repairman certificate, and was accomplished without the burden of rulemaking." 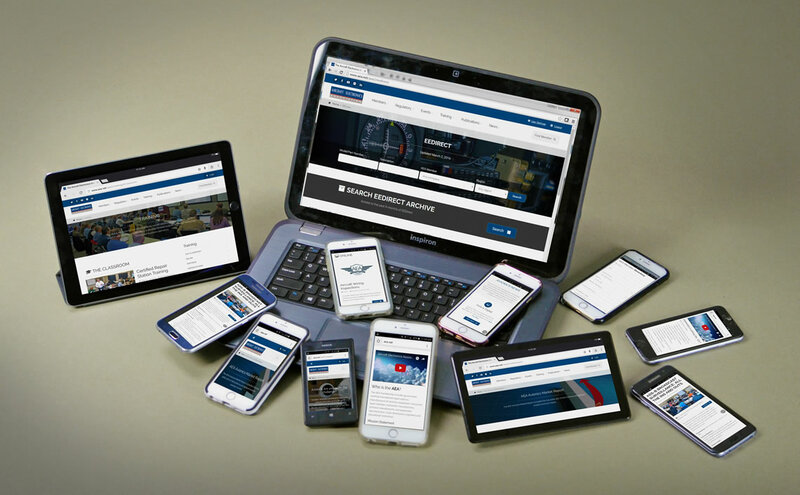 This new tool brings to life another phase in the AEA's continuous efforts to help shops recruit and retain professional avionics technicians. 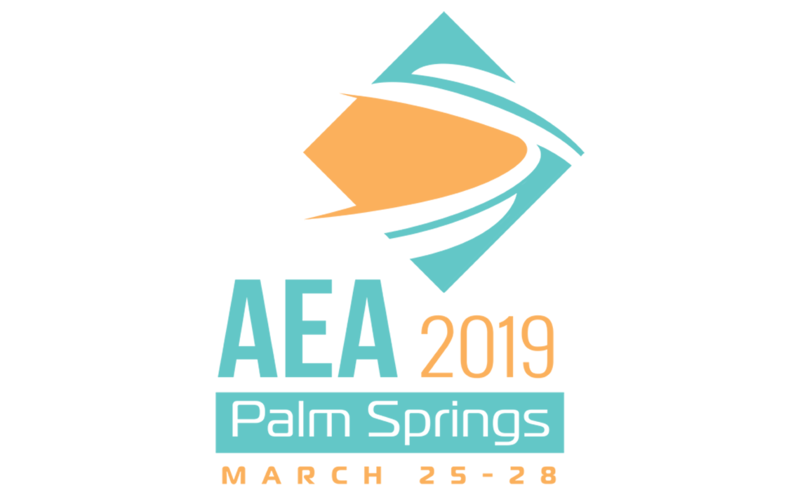 For more information and guidance on AET certification and the FAA's process for issuing a repairman certificate, visit aea.net/AET.